When the spring semester begins Monday, Jan. 12, readers of the Northern Star will find the familiar printed issues of the student newspaper in bins across campus and town. However, as announced in the Star’s Dec. 8 issue, the newspaper is moving to a twice-weekly print schedule this semester. In between Mondays and Thursdays – the other day of the week with hard copies available – the Star will update its website hourly with the latest news. “There are a number of benefits that come with fewer print days,” Editor-in-Chief Kelly Bauer wrote in December. 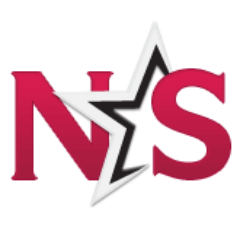 For more information, call (815) 753-0105 or email editor@northernstar.info. Next Post:Baker Report: Happy New Year!